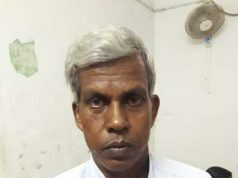 Bhubaneswar: SDPO Laxmi Narayan Panda transferred as per directive of Chief Electoral Officer, informs DGP . 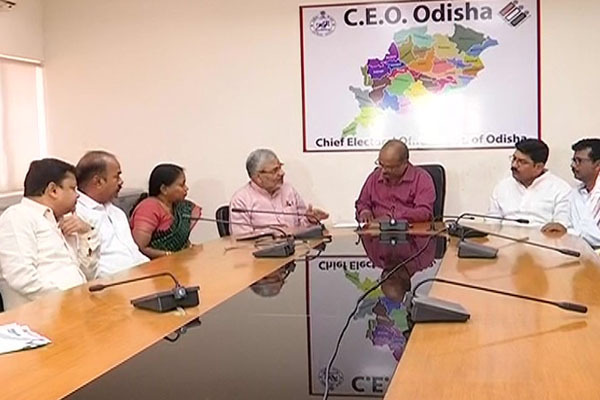 It should be noted that BJP on Sunday urged the Chief Electoral Officer (CEO), Odisha, here to take stringent action against Padmapur Sub-Divisional Police Officer (SDPO) Laxminarayan Panda for allegedly acting like a political agent of the ruling BJD in by-poll bound Bijepur Assembly poll. “The SDPO is harassing the BJP workers physically and mentally as they are seeking votes for the party candidate by exposing the inefficiency of the State Government. Even the SDPO is detaining BJP electioneering vehicles on the plea of checking. On the other hand, the same SDPO is extending all possible helps to the BJD ruling workers violating his service code,” the memorandum read. He was also terrorising people not to attend the public meetings being attended by the senior BJP leaders undemocratically, it said. “Hence, under such circumstances a free and fair by-election in Bijepur is not possible. We request you to kindly keep away the SDPO from election duty to maintain neutrality of election,” it added.